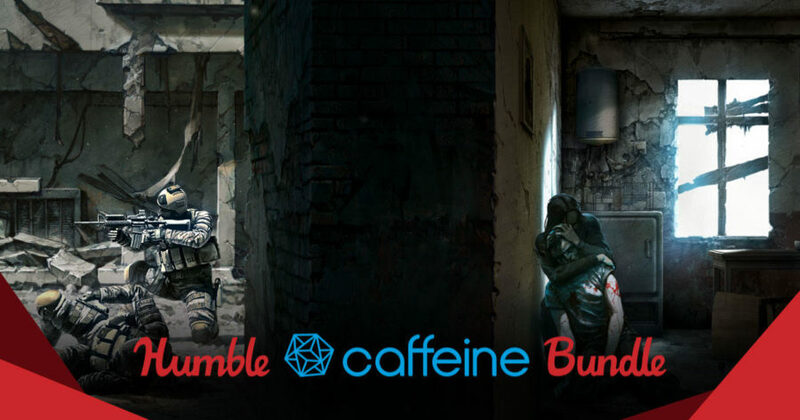 Take a look at this blend of games handpicked by the social broadcasting platform, Caffeine, in Humble Bundle. Caffeine is a social broadcasting platform very similar to Twitch and YouTube gaming. What makes it unique, you ask? Well, it is probably the most simple and real-time streaming you can get from a service so far. It is basically a streamlined version of what the other streaming platform can offer. 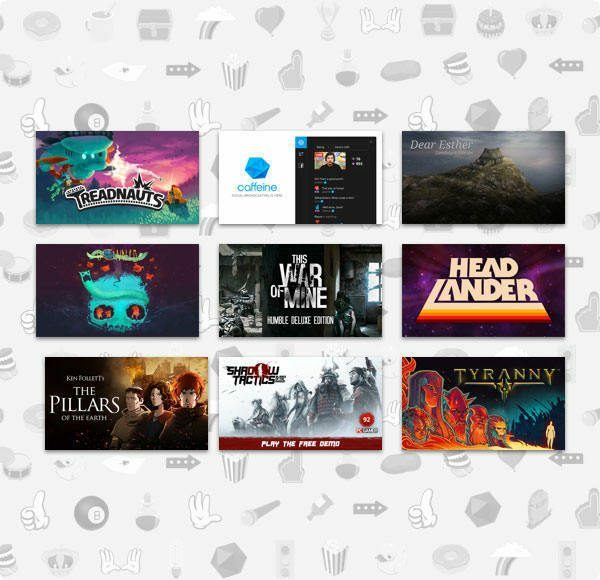 Now, they have partnered with Humble Bundle to possibly gather more users for their platform. Also, if you have not seen the Humble Monthly for the February, it has some good early unlocks that you can get right now. Check out Humble Daedalic Entertainment Bundle 2018!